Taking the kids to one of my favorite brook trout streams was a blast. 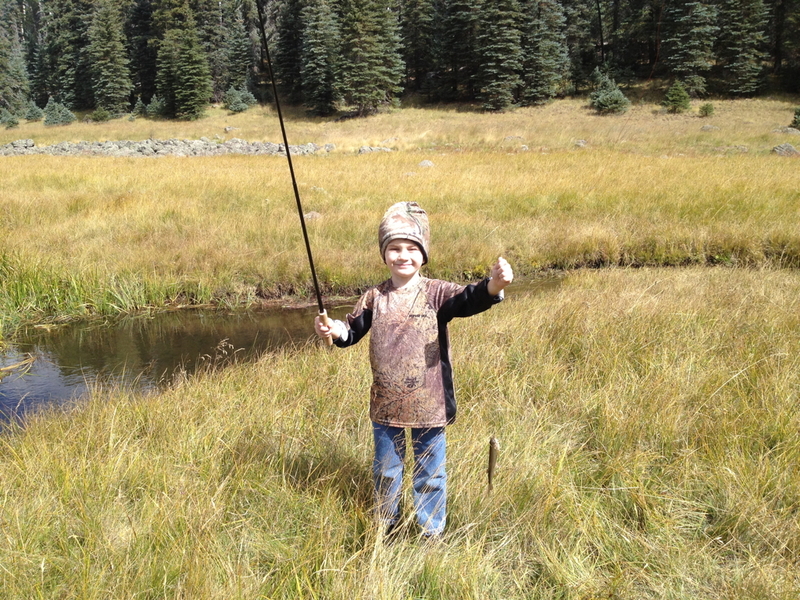 With a 2.4m rod, we were successful with getting the little kids into some bluegill and brook trout. 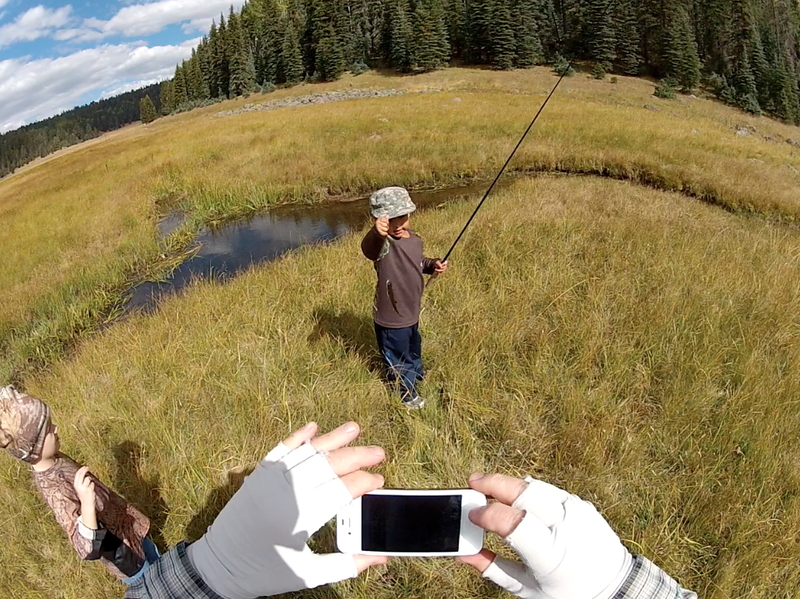 Jackson, Ethan and Noah all were into their first trout in a mountain stream. 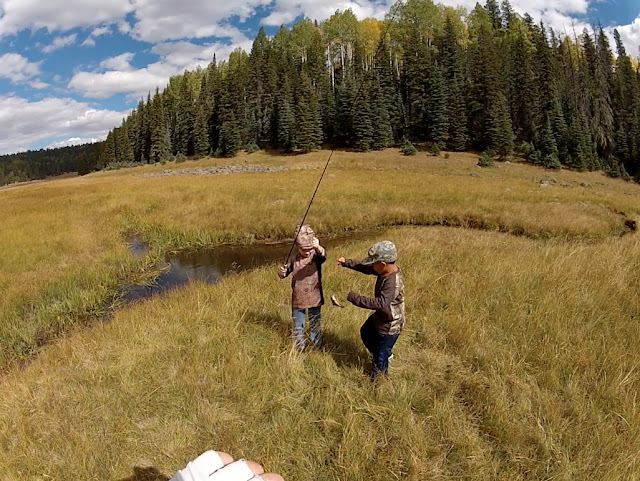 My other two boys, Jacob and Elijah also caught their first trout here as well. We started the kids off at a small lake with abundant red ear sunfish and bluegill. Using a 17-lb red visible line (Cajun Line) terminated with a .5 meter of 6x and a sakasa kebari, the sunfish would smash the fly allowing the kids to hone in on their hook set. Taking this technique to the stream was much in the same except there was wind! It's hard enough for kids to cast let alone throw in some wind. So I "assisted" them in their casts and backed off for the fight. Looking back, the trip was a big success. I am fully confident the kids would have caught their first stream trout if the wind was not so brutal. The wind is what it is and you learn to adapt to it and that's what we did. Teaching the kids to fish is a lesson in patience. These pictures where taken about a half mile from the truck in tall marshy grass. I had to watch them very closely as the stream sometimes undercuts the grass. 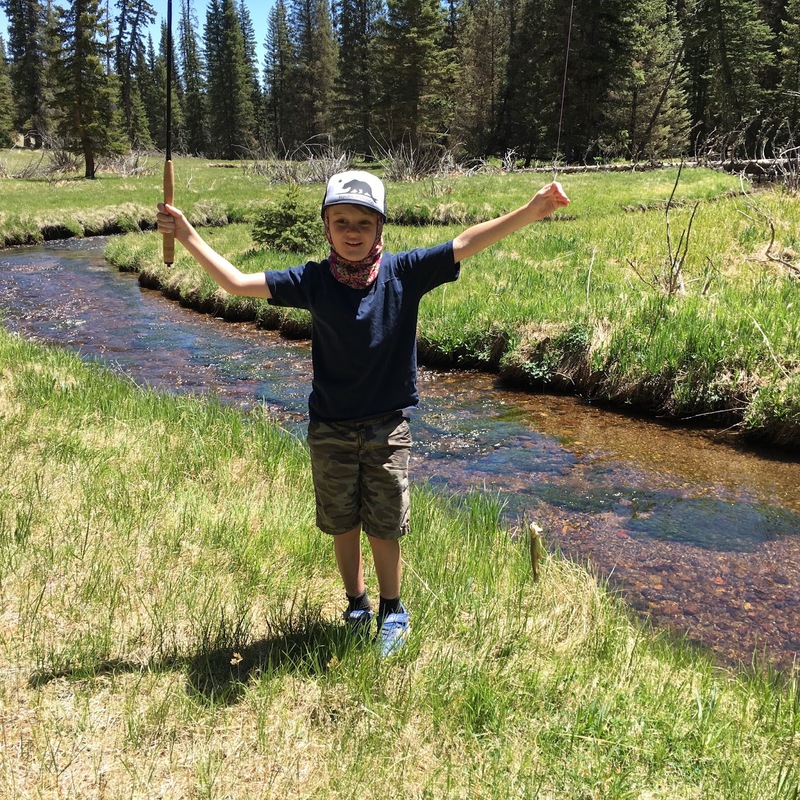 As we hiked and fished, I would give the kids a running commentary of what I was thinking, how to approach the stream and tell them about the hawk, the elk bones, the different places in the grass where animals had bedded down. Those little boys are sponges soaking it in. 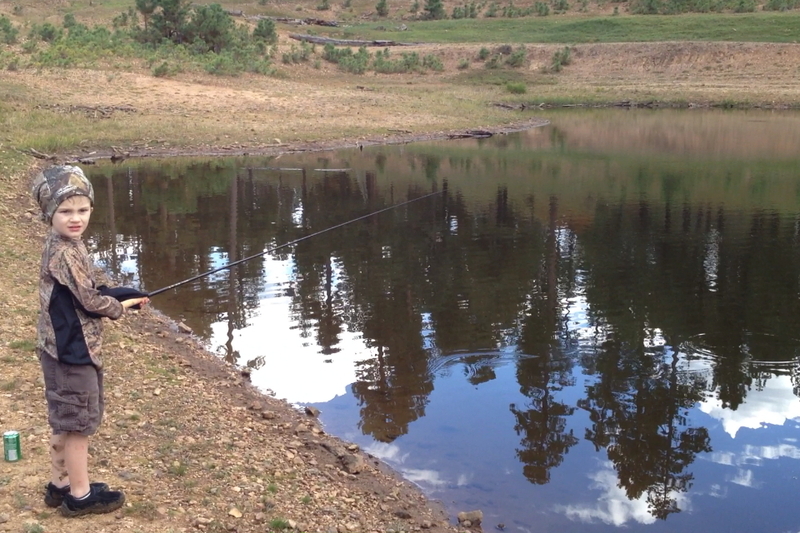 Jackson is well on his way having caught a few trout on his own. He has been practicing his cast and he is getting a lot better with his form. I'm pretty sure that I will be taking Jackson on my "adult" fishing trips into the wilds of the White Mountain Apache Indian Reservation. His father, my brother Noel is rapidly advancing his technique and figuring out which action rod he likes and what he likes in a line. 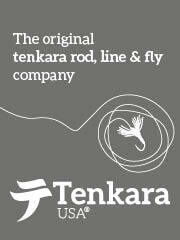 I am very excited to have my family into Tenkara. The fishing this weekend for our clan was frustrating at best. On the way, we stopped at Tonto Creek, Jacob had to make a rest room visit. We decided to string up. The area is choked with bushes and the creek is lined with steep cliff rock. We did get in a few casts but not a good place to introduce the kids to tenkara as they spent so much time being careful, it was not fun and that stop was not planned. Beforehand, were we stopped for groceries, we meet an old fly fishing friend. 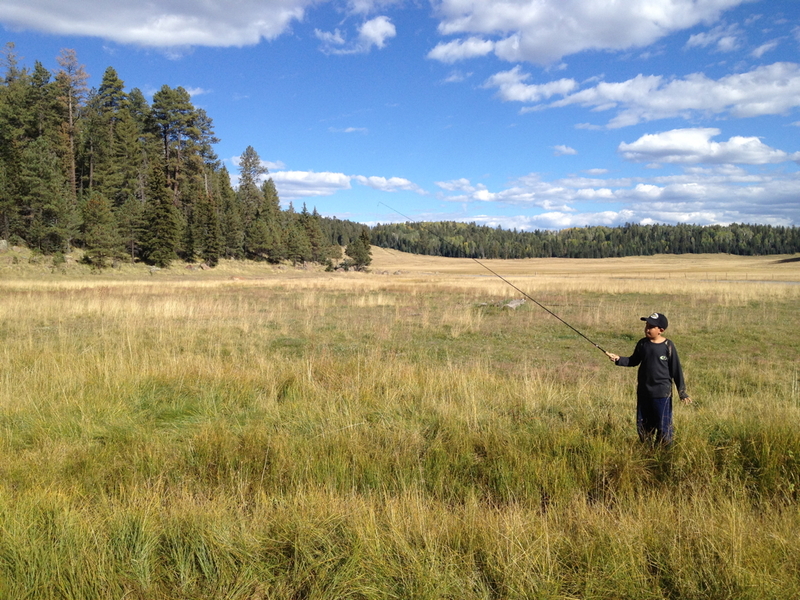 He is one of the best fly fishers I know but he has gone through a divorce and priorities have changed. He has not fished in some time but it was good to see him and shake his hand, a hug would have been better but we are men and had our kids with us. He has been visiting the sites I make though, and has a distant connection but has been roping cattle. He is preoccupied with other things... Every once in a while I will get a message from him and I do follow his Facebook page. 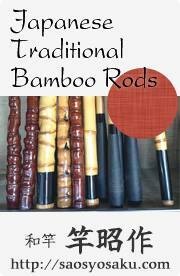 I took him to my car and gave him The Amago to check out and a Seki Rei. 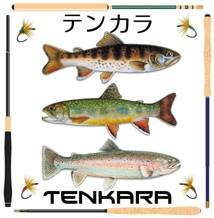 He looks at tenkara-fisher.net but it is simply from a fly fishers interest in a friend and didn't know too much about it. I went over it a little and he seemed to understand it although like many, he called it "cane pole fishing" and I laughed a little inside. I told him my destination and he said that was as good as any as fishing is slow right now... It was really cool to see my old friend and very odd, the chance that we would meet. Anyway, back on the way up the rim, there was so much snow and standing water. The air temp is very warm but the water is really very cold. I was told that the access to the lake that forms the stream, the road was closed so we went in a back dirt road. Getting out and hiking about a half mile, I realized that we would eat up the day trying to circumnavigate the lake getting to the stream and I could see across the lake that there were people milling around, "Damn it!" Back in the car, drive around, the road in was not closed. 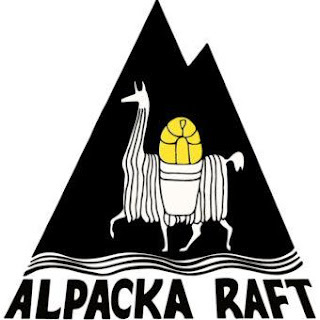 Pack on and hiking, we were busting through snow drifts getting cold and wet. Making it past the lake, no one was catching fish and the fishers coming back were bouz but were were finally on our way and ready. Getting down to the stream, tired, we started fishing downstream. Already getting late in the day and having some miles behind us, Jacob said, "Dad, let's have lunch." I pulled out the gas canister and screwed the stove on, lighting it and started boiling water for our ramen. "Jacob, hand me the ramen out of the pack." and Jacob looked at me, "Dad, you forgot to put the ramen in the pack"
I was so busy thinking about everything else, I forgot to place the noodles in the pack from the trip to the grocery where we were talking to my friend. Jacob was ok but we had to let the water cool and place it back into the bottles as we knew we would be thirsty on the hike out. The boys took to tenkara easily and Jacob did not lose any flys although he did wad up the furled leader I bought from Japan. Later that evening when I asked him were the line was he told me that it was screwed up and he threw it away. I told Jacob that line took some weeks to obtain and was the fruit of many hours of scanning and getting a friend in Japan to order and send after getting him set up with PayPal and blah blah blah Jacob looked at me and said that it may still be in his pocket, he didn't want to throw away fishing line on the stream and produced the line from his muddy jeans. In short order, the line was spooled and I knew that I had taught my boy well, he just didn't know that the line was serviceable. In short, it was a good day but frustrating. That's how fishing goes sometimes. But it was good to be in the outdoors with my boys. 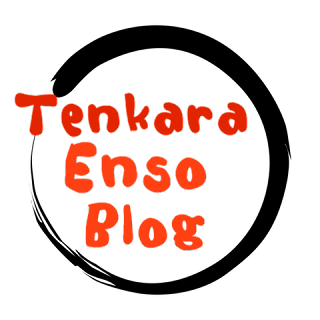 * This story is several years old but still good! I continue to take my kids fishing Tenkara and it is still a very casual and fun thing for us. The below pictures are from 2016, we are still at it.